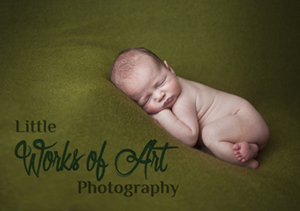 Baby Massage is a beautiful class which every mummy and baby needs to experience. Building upon your bond together, having fun through songs and baby yoga and relieving tension, colic, constipation as well as aiding sleep. Refreshments, cake and time for supportive discussions on all baby topics means you feel nourished too. Educational group sessions for home-educated children in music, languages, science and humanities with a focus on nature and outdoor learning. These sessions run in partnership with Dancing Sparkes Academy and Explore Outdoor and are based at West Stow, Bury St Edmunds on Monday afternoons and Thursdays. Private tuition in violin, piano & singing also available. An opportunity for children and families to explore outdoors together and develop a closer relationship with the natural world. Based near Bury St Edmunds, Suffolk Sessions are aimed at children from walking up to twelve years old, but all ages are very welcome! Children under 5 years old must be accompanied by a responsible adult at all times. 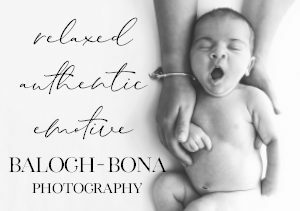 Our focus is on nurture – for you and your little one -as well as the essential life skills and core competencies that our award nominated baby signing classes provide. Babysigning is a truly delightful experience; it provides an enhanced connection that is deeply gratifying for parents and carers whilst being a wonderfully empowering skill for babies and toddlers. 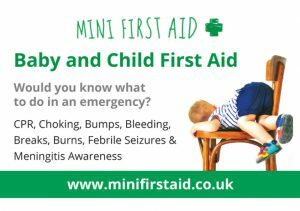 Our award wining 2 hour baby & child first aid class covers CPR, Choking, Recovery position, Burns, Breaks, Head bumps, Meningitis Awareness and Febrile Convulsions. This class is perfect for parents, grandparents or anyone spending anytime with little ones. 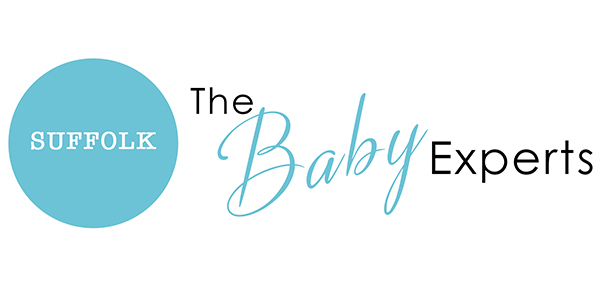 Introductory Baby Massage classes (from birth), Wrigglers Baby Yoga (from 12 weeks to walking) and Dad’s Baby massage classes running in Brightwell & Framlingham. 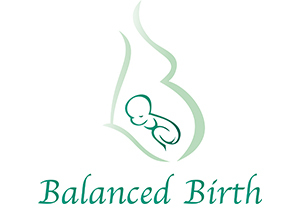 Classes include massage, gentle movements, songs & sensory + refreshments for mama! Baby massage can reduce crying, colic, decrease wind/digestive discomfort/constipation, improve bonding & increase relaxation and improve sleep. Jo Jingles is in its 22nd year of offering fun, educational music and movement classes for babies, 3 months to 5 years old. Classes cover a range of pre-school topics and include sensory play for babies and an assortment of fun props, puppets and visuals as well as games and stories for the older children. Birthday parties also available. 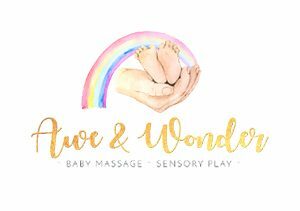 We offer a variety of parent and baby classes in Ipswich and across Suffolk including Baby Massage and Wriggle and Relax from Baby Senses and also Toddle Talk baby signing and Toddler Time classes with our certified instructors.